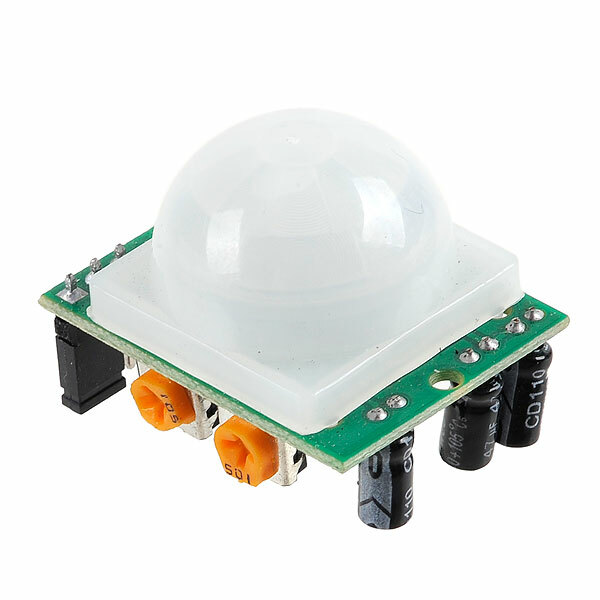 A PIR (passive infrared sensor) sensor is an electronic sensor that measures Infrared(IR) light radiating from objects in its field of view. They are most often used in PIR-based motion detectors. An individual PIR sensor detects changes in the amount of infrared radiation falling upon it, which varies depending on the temperature and surface characteristics of the objects in front of the sensor. PIR have three pins, one is vcc and third one is GND. The middle pin is the output pin. Here, it is used as a digital input and the LED is used as digital input. •This is a basic program on PIR sensor which is sense the motion of human,animals and any object. •You can use inbuilt LED which on Digital Pin no 13. 2)Take a LED it will have one big leg (+) which is a positive and small leg which is Negative. 4)Now take 2 M-M jumper wires and take PIR sensor. 5)Now, connect GND pin of PIR sensor to the GND of arduino. if you are using LED externally than connect LED to the pin no. 13 of arduino board. 7)Check once again with a circuit to avoid any short circuit. 10)Go to File > New >write a code which is given above. 11)Check program and then upload it. 12)You can change any other device as output. here LED is used.